A new study shows more children in the United States are drawing female scientists than ever before, but as they get older they tend to draw more male scientists, meaning they draw what they see. The findings show kids “are in touch with their world” because more women have become scientists in recent decades, said Alice Eagly, psychology professor at Northwestern University and co-author of the research that assessed children’s views of scientists. 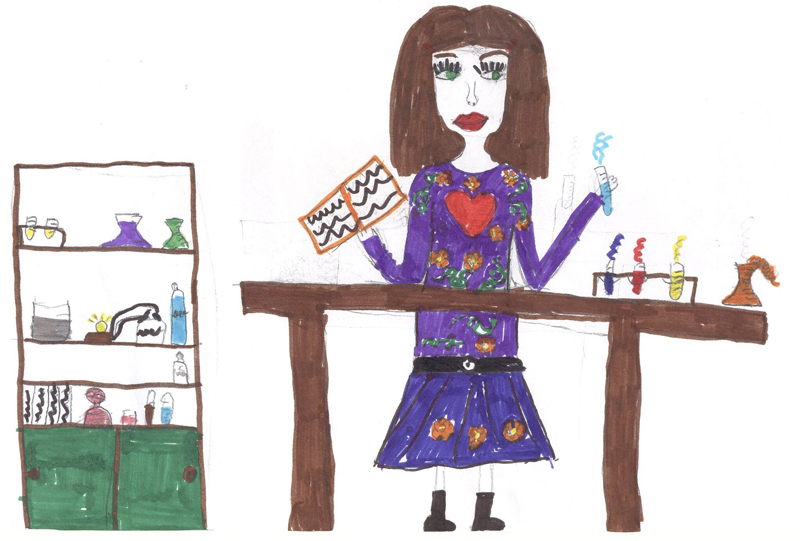 In the study called the Development of Children’s Gender-Science Stereotypes, Northwestern University researchers reviewed 78 draw-a-scientist studies of school-age children spanning five decades. Their research was published Tuesday in the journal Child Development. Read the full story published by CBC News here.